Md. Khademul Islam Choyon – Sattar&Co. Md. Khademul Islam Choyon is a law graduate from University of Northumbria. 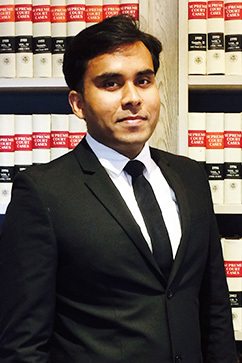 After completing his studies, he started his legal career at a leading law firm in Bangladesh. He is currently assisting Sattar&Co. with its corporate advisory matters.